I am an actor, and a graduate of the BA Acting program at The University of Wales Trinity St. David. 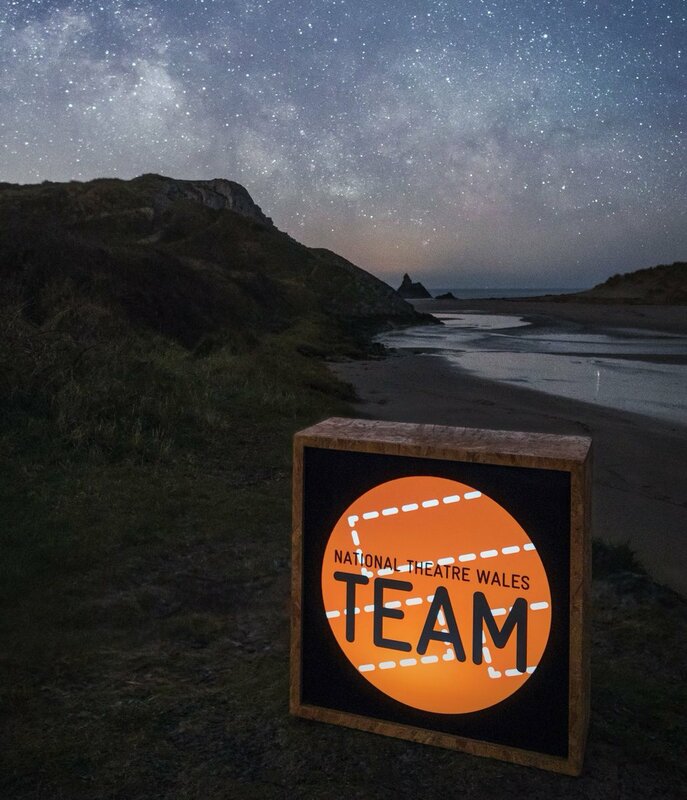 Co-founder of the young graduates theatre company, Bandwagon, and committee member, event organiser and performer for 3 years on the West Wales Ffrinj festival. I have studied Acting for the stage and the camera in the USA and Wales, and gone on to perform professionally all around the UK and in various parts of Europe. Oscar Wilde's "The Picture of Dorian Gray" (adapted for the stage by Alan Burgon) has one more week of rehearsals, but we have plenty of light and sound tech to get done before previews on Friday. Hi Thomas I am Guy I help Admin the Young Critics Group, Welcome! Would you like to be involved in the training opportunities and Theatre Reviews ?